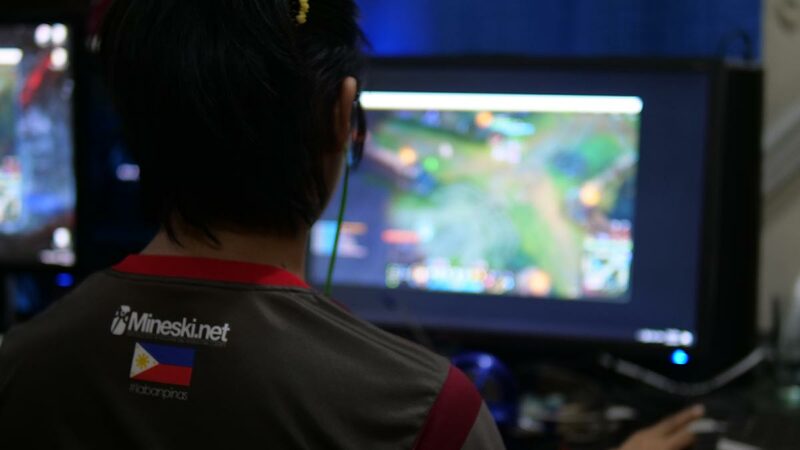 TEAM Liyab, the official esports team of Globe and Mineski is set for another mission—to secure the top spot and represent the Philippines in the League of Legends (LoL) Southeast Asia Tour (SEA Tour) Finals to be held next month in Vietnam. The Liyab - League of Legends team is currently undefeated in the National Qualifiers in the League of Legends SEA Tour. For the upcoming National Minor event, the team will be competing against three other local teams in a best-of-3, single elimination bracket for a right to represent the Philippines in the National Major against Singapore/Malaysia, Indonesia, and Thailand. Liyab recently triumphed in other major LoL events, including the Mogul Silver Slam - SEA Tournament held last February 23 in which they were proclaimed overall champion and took home P80,000 in cash. Further, the team dominated the group stages at the Philippine Pro Gaming League (PPGL), the country’s premier multi-game nationwide tournament. The team bested some of the biggest esports teams in the Philippines namely, Imperium Pro Team, ISC and Arkangel to secure a spot at the main event and a chance to win P400,000 in cash prize. On the other hand, the Liyab - Arena of Valor team has also nabbed a number of championship titles locally including the ESL Clash of Nations 2019 Philippines in which they earned the honor and privilege to represent the country in the ESL Clash of Nations – Arena of Valor Regional event to be held at the JIExpo Convention Center in Jakarta, Indonesia on March 29 to 31. The ESL Clash of Nations has a total prize pool of USD 50,000, with the champion team to get USD 25,000. The successes of Liyab signify the Philippines’ rise as a major player in the world of global esports. Globe, through its Games and Esports Program, will continue to support the development of local esports in the country, with the objective of honing the skills of future national esports athletes. Part of these efforts is the recent launch of the country’s first Esports Center (ESC) located at Play Nation in UP Town Center in Quezon City. With areas dedicated to PC, mobile and console gaming as well as a live streaming studio, the ESC welcomes every type of gamer as it offers a world-class esports experience until Sunday.